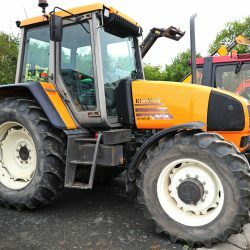 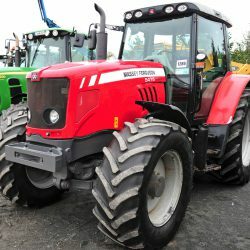 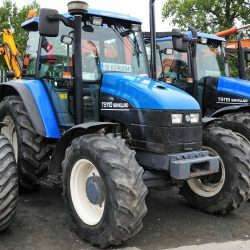 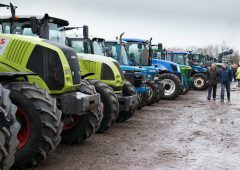 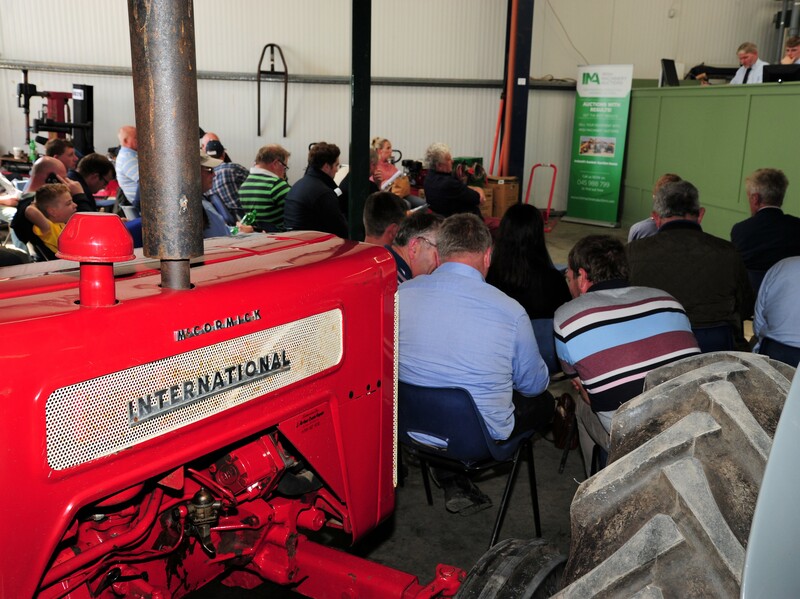 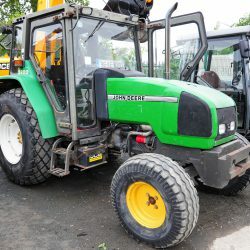 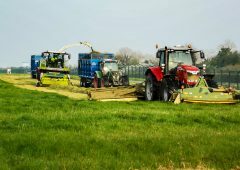 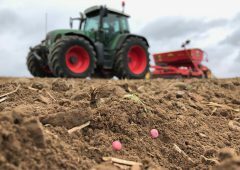 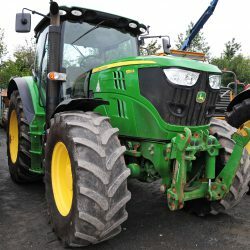 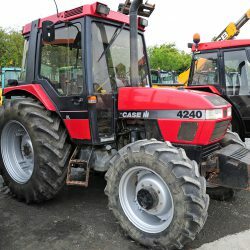 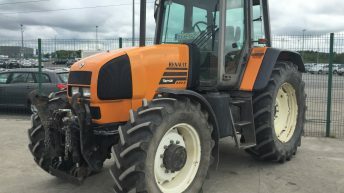 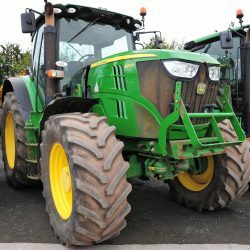 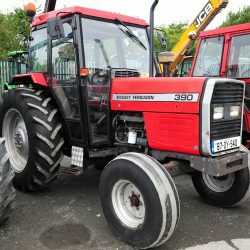 Saturday, August 18, saw the latest ‘sale’ (auction) to be held by Irish Machinery Auctions take place (in Naas, Co. Kildare). 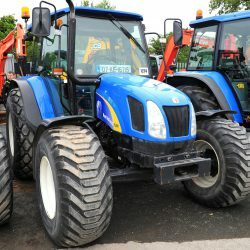 The company specialises in the sale of machinery of all sorts – from a wide variety of trades. 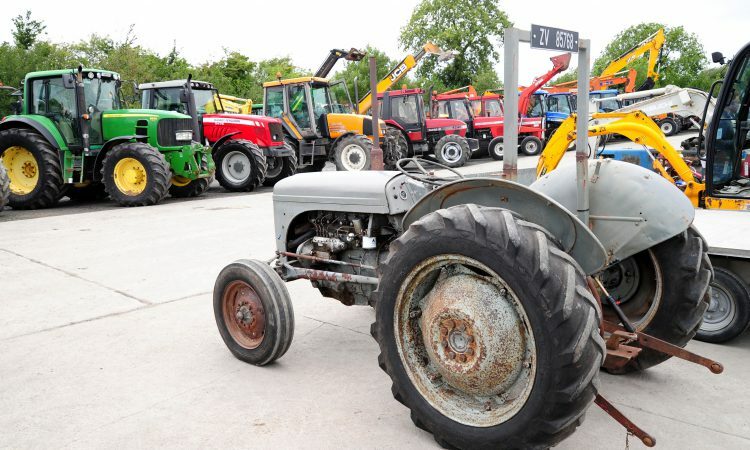 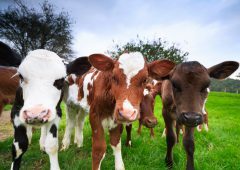 Numerous lots went under the hammer that were of interest to farmers, agricultural contractors and even the machinery trade. 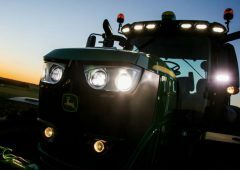 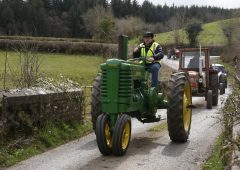 These included a sizeable selection of tractors – of various makes/brands. 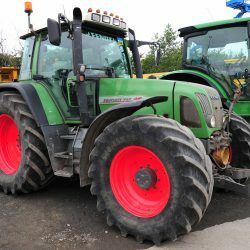 Some of the tractors, including those on grass/turf tyres, were from Curragh Racecourse. 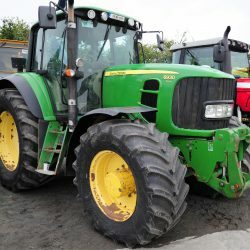 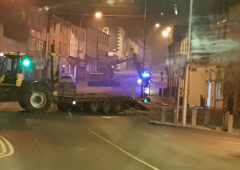 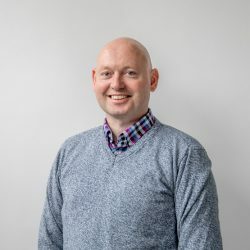 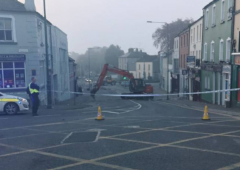 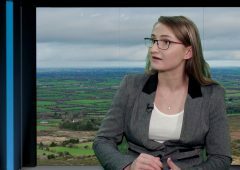 For the record, Irish Machinery Auctions came into being when it acquired the use of the facilities of Ganly Craigie (2000) Ltd; that deal happened earlier this year. 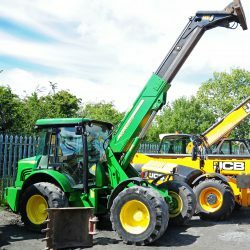 The recently-formed company operates from the same premises as Ganley Craigie (2000) Ltd – at the M7 Motorpark, Naas (Co. Kildare). 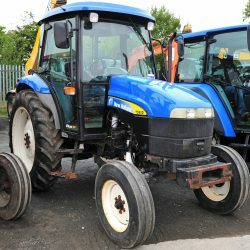 Its fellow auctioneer – Merlin Car Auctions Ltd – is a separate company operating from a neighbouring site. 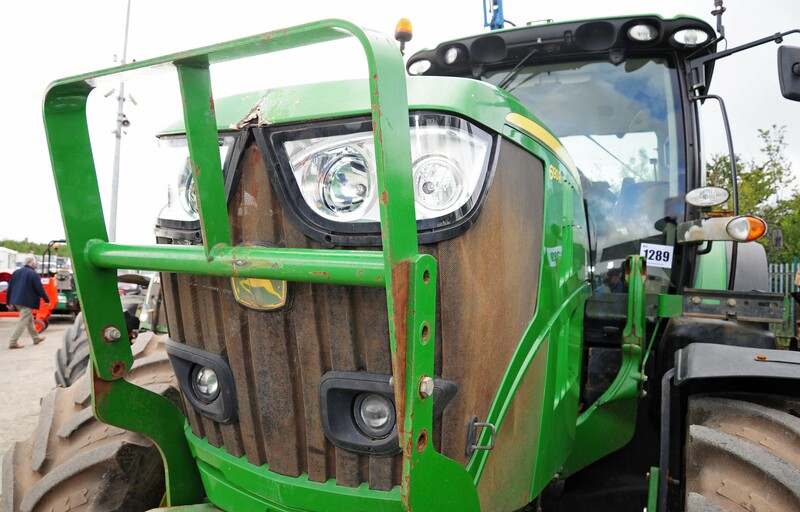 Justin Roberts was there for AgriLand to sample the atmosphere, capture these pictures and to jot down the key prices. 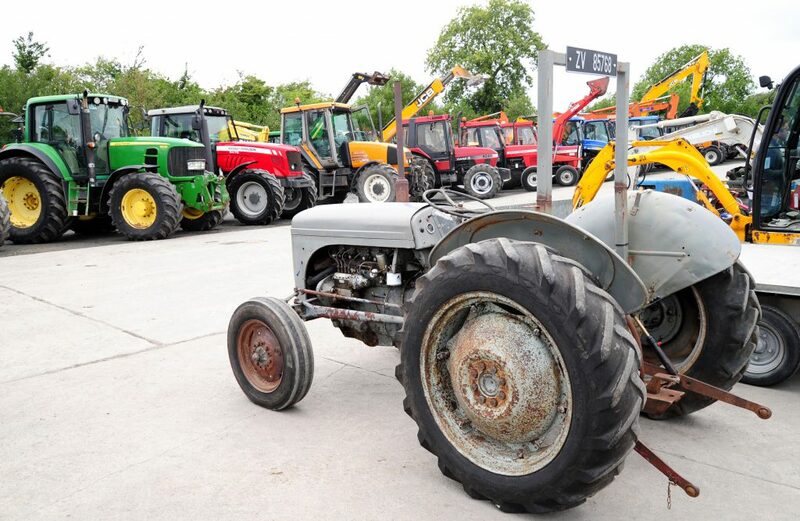 All the pictures in this report are from Saturday’s auction. 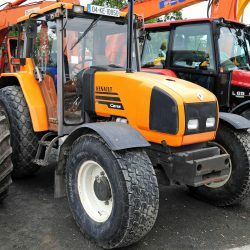 Some prices are also subject to VAT (i.e. 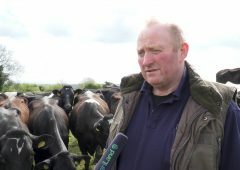 VAT must be added to some of the hammer/sale prices in the captions below). 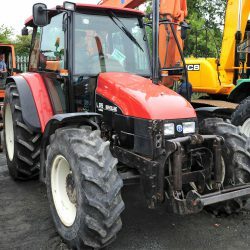 See each individual caption for details.